You've probably read some of the Gonski Reports! 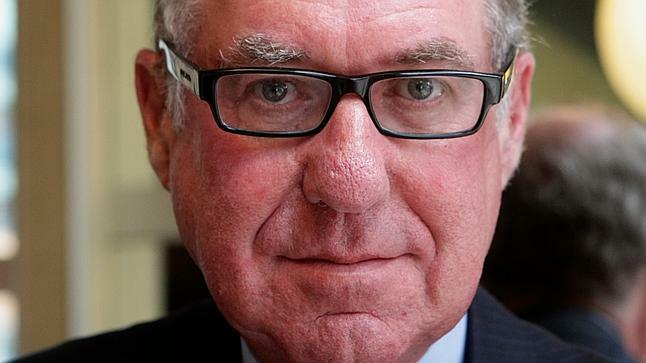 David Gonski AC stands out as an inspiring public figure who has deeply marked Australian Life. 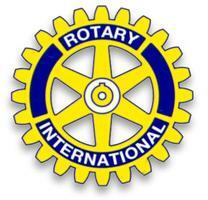 And now you have the opportunity to join David Gonski for lunch on 9th October when the Rotary Club of Sydney will present him with the Club's prestigious Vocational Service Award for 2012. Previous recipients of this Award have included the Governor of NSW, Her Excellency Prof Marie Bashir, AC, CVO, Dr Charles Teo, Steve Waugh, AO, Sir William Deane, AC KBE and Dr Edmund Capon. This is a unique opportunity to hear this outstanding Australian speaker in the company of some of Sydney's leading business people. The luncheon will be held from 12:30pm on Tuesday 9th October at the Castlereagh Hotel, 169 Castlereagh Street, Sydney at a cost of $40,00. You can take advantage of this advance notice and prepay your booking by using this link or simply send me an email. David Michael Gonski, BComm, LLB, AC, is an outstanding Australian public figure and businessman. The Sydney Morning Herald has described him as "one of the country's best-connected businessmen" and dubbed him "Mr Networks" for being "arguably Sydney's most networked man". 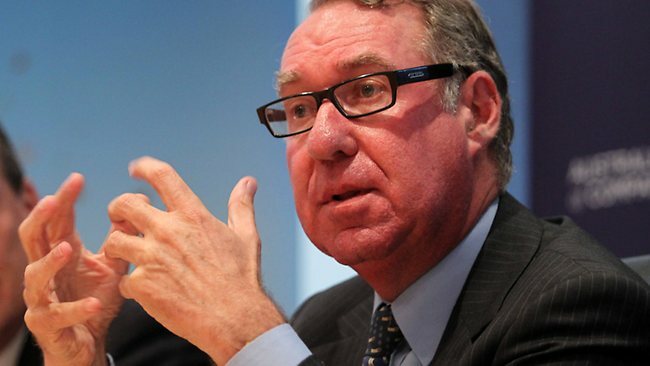 David Gonski was born in 1953 in Cape Town, South Africa. His family migrated to Australia in 1961. He attended Sydney Grammar School and graduated with the degrees of Bachelor of Commerce and Bachelor of Laws (with the University Medal) from the University of New South Wales. He practised as a solicitor with the firm of Freehills from 1977 to 1986, becoming their youngest ever partner at age 25, before leaving to co-found an investment bank. While at Freehills, he taught Intellectual Property for the Faculty of Law at the University of New South Wales. The world of business and finance derived great benefit from his high profile and innovative leadership. Current positions include chairman both of Coca-Cola Amatil Ltd and of Investec Bank (Australia) Limited, Director Singapore Airlines Ltd and Consultant as well as Chair of the Advisory Board of Transfield Holdings Pty Ltd. He has served on 40 boards and recently was appointed by the Commonwealth Government as Chairman, Future Fund Board of Guardians. David Gonski's horizons extend into the cultural and educational spheres. Here too he has exerted a profound impact through chairmanship and membership of Boards and Foundations devoted to furthering the work of the Australia Council for the Arts, the Art Gallery of NSW, the State Library of NSW, the Sydney Theatre Company and the National Institute of Dramatic Art. These attainments were appropriately recognised when David Gonski was appointed an Officer of the Order of Australia in 2002. 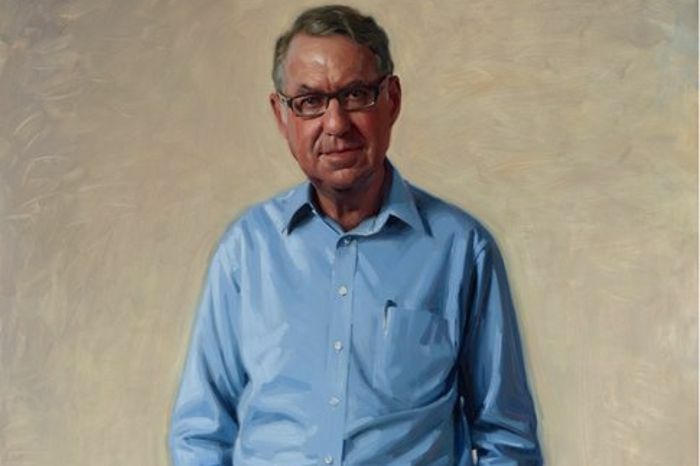 It is fitting that the Rotary Club of Sydney should honour David Gonski with the 2012 Vocational Service Award, particularly because embedded in his life as a family man and public figure are ideals central to the Rotary movement.